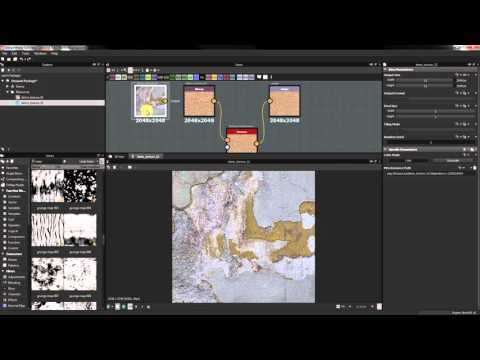 This substance can take an input texture or other nodes, and create a new unique version of that input with randomized elements. This features a built in auto-tile mode, as well as custom tweaks to the distribution masks. can i use this in substance painter ? if yes how do i load this in the shelf ? drag and drop just like a material ?